Foo Fighters gave a a very festive performance during Saturday Night Live's annual Christmas episode while donning some ugly Christmas sweaters just for the occasion. Check out their incredible SNL performances, below! 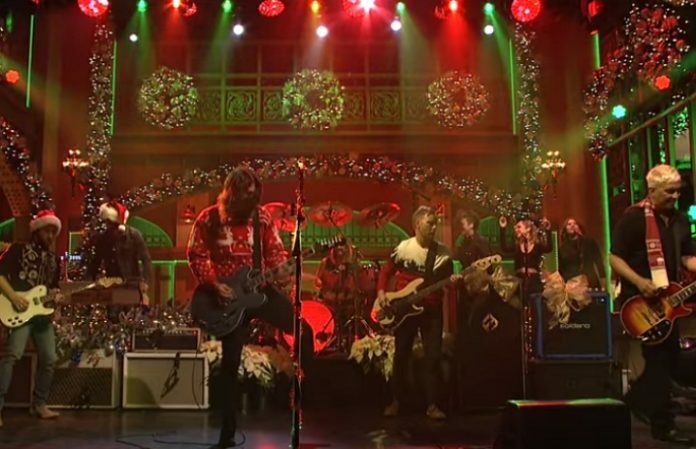 Last night, Foo Fighters served as the musical guest for SNL's Christmas episode in a performance that included the fan-favored “Everlong” solo before transforming into a festive Christmas medley that did not disappoint. 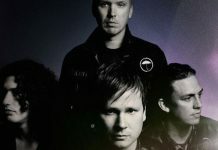 The band's first performance included their recent single “The Sky Is A Neighborhood” from their latest album Concrete And Gold, but it was their second performance that was considered the highlight of the evening. Check out both SNL performances, below! You can catch Foo Fighters on their 'Concrete And Gold' tour in 2018 at the dates below. What do you think of Foo Fighters' festive Christmas performance? Let us know in the comments below!